Welcome to the Diesel Fuel group of SmartGuy.com. Feel free to interact with other professionals from across the world. You can find professionals, find deals on services, find professionals who might barter, or simple post questions, comments, or suggestions. 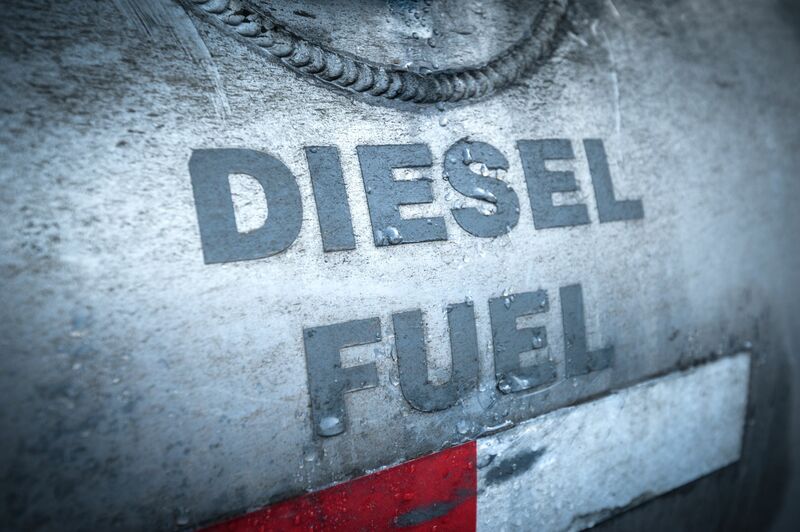 Diesel fuel consist of any liquid fuel used in diesel engines, whose fuel ignition occurs without any spark. Instead, it is as a result of compression of the inlet air mixture and then injection of fuel.